Don’t Stop the Beat Productions presents An Evening Of Marvin Gaye with Wayne Hernandez. Expect stunning soulful vocals from the charismatic Wayne Hernandez, incredible harmonies and infectious energy from Wayne’s band that are guaranteed to get the room moving in this Valentine’s treat! Wayne Hernandez has worked with the likes of Tina Turner, Gorillaz, Tori Amos, Blur, Grover Washington, Roberta Flack and Madonna. He has also toured extensively with Kool and the Gang and Regina Bell and is also a well-established songwriter and producer. He also recently featured as part of The Kingdom Choir for Prince Harry and Meghan Markle’s Royal Wedding! Dine with us in our restaurant before enjoying An Evening Of Marvin Gaye with Wayne Hernandez! 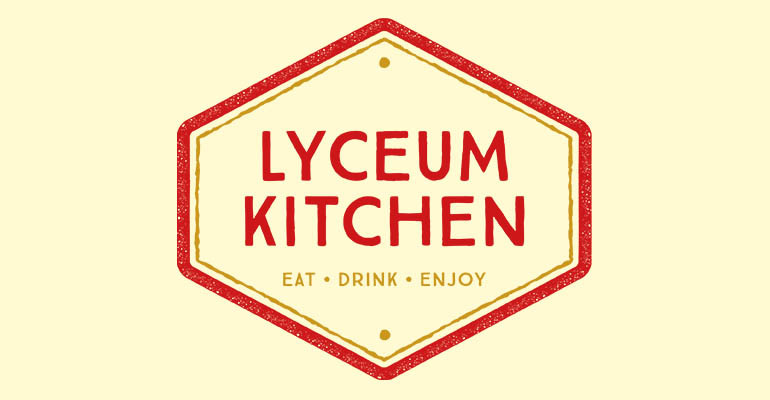 Enjoy a meal in the Lyceum Kitchen with delicious starters, mains and desserts prepared fresh in-house.